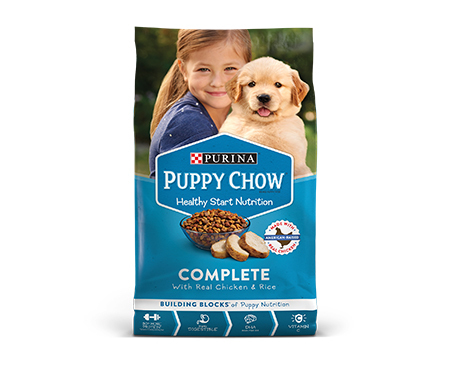 Provide the nutrition your puppy needs to get a great start in life with Purina Puppy Chow Complete with Real Chicken dry puppy food. Every serving of this puppy food contains 100% of the essential nutrients puppies require to grow big and strong, and the delicious taste gives him a reason to clean his bowl at every feeding. Tend to your growing pup's nutritional needs through the vital early stages of his development with this dry puppy food, and take comfort in knowing he's getting a highly-digestible formula he will look forward to eating every day. Packed with 30% more protein than the leading adult dog food, this recipe supports his growing muscles, so he can keep up with his adventurous canine pursuits. Our employees don't just make this Purina Puppy Chow recipe; they trust it enough to feed it to their own puppies every day, too. So dish up a serving of this Purina Puppy Chow puppy formula, and let him know you care about his health and happiness. 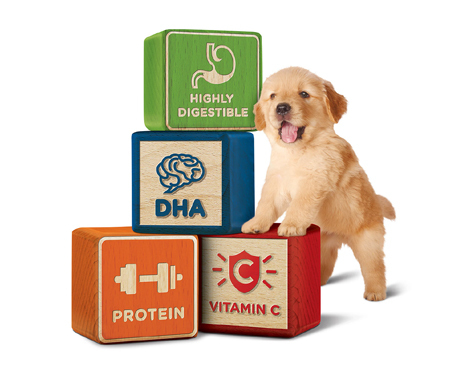 Purina Puppy Chow Complete puppy food provides the Building Blocks™ of puppy nutrition to help lay the foundation for a healthy, active life. 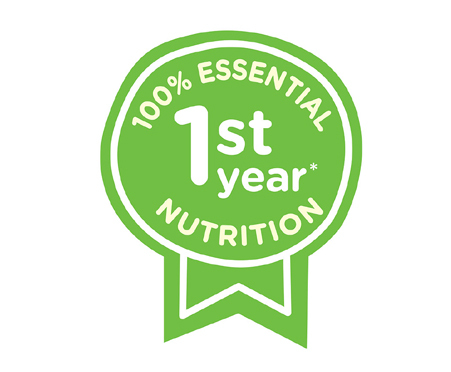 The healthy-start blend provides high-quality protein, including real, American-raised chicken, DHA for brain and vision development, antioxidants like Vitamin C, and 100% of the essential nutrients for your puppy’s first year. This Purina puppy chow complete was the best thing I could have ever givin my puppies. Loved it. Would recommend this to all my dog lovers. Purina did it right with this new food!! Not only does my puppy love it, it’s also good for them too! I will definitely be purchasing this food again and recommend it to anyone with a new puppy in order to keep them strong and healthy! 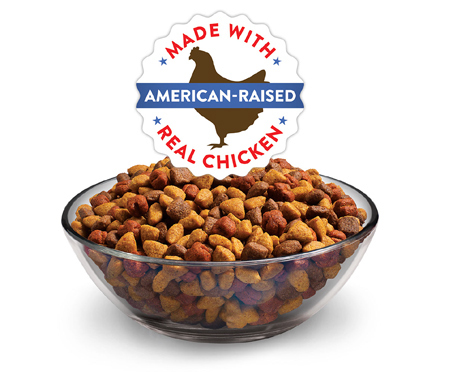 Great dog food! It contains lots of nutritional ingredients for puppies, but my puppy just did not love the taste. 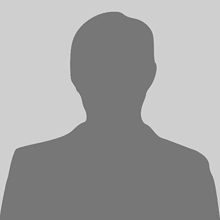 My dog liked the taste of Purina Puppy Chow Complete and I liked the high protein content of the food. My puppies loved the Purina puppy chow complete. There was no sample left. My pups love the taste of Purina Puppy Chow Complete. I got a free sample from PinchMe and learned it has 30% more protein than adult dig food, is highly digestible, and contains DHA from fish oil. Native deodorant was okay. It didn't feel bad on the skin. The smell was pleasant but I feel could be better. I always buy purina for all my animals.my little dogs really liked the puppy chow complete. My puppy ate the food so fast I doubt she tasted it. I have a husky that is a very picky eater, and after so many brands of dog food she ate the Purina Puppy Chow Complete like nothing. I sometimes like to add wet food along with it when she gets bored but she has always wanted Purina dry food. Purina Puppy Chow Complete filled my puppy up and didn’t upset her stomach like some other foods have. My puppy is some 6 weeks and he tried the Purina Puppy Chow Complete and he loved it. Can't wait to big him a big bag. The Purina Puppy Chow Complete was good for my dogs but they stay with a mix of kibbles and wet food. The Native deodorant smelled amazing but it was so small and there was a lot me residue which I'm not a fan of. The face mask I haven't used yet but it's such a small sample in saving for another day. The Purina" and the product puppy chow complete the meal for the puppy he Love dog food I have tried other kinds of dog food and he throws it out but with the puppy chow he eats it all.anybody have a puppy I recommend this dog food and I definitely would buy it for him. My dog love purina chow complete it's great taste and aroma it's tenderness and well package makes it easier for him to chew. I think my puppy was more excited than me to receive this free sample of Purina puppy chow complete from PinchMe. The great flavor and Ingredients were a perfect match for my growing puppy. My pup really enjoyed Purina Puppy Chow Complete. Tail wagging the whole time. That makes me happy, and I feel good about feeding this to my pup too.